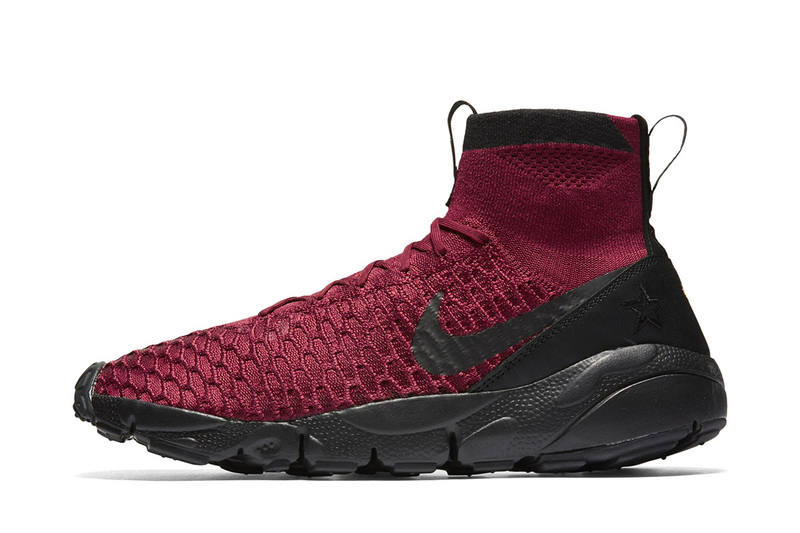 Nike Air Footscape Magista Flyknit FC "Burgundy"
Nike Sportswear continues to utilize the unique Air Footscape Magista silhouette, this time, featuring premium Flyknit material to provide top of the line comfort. 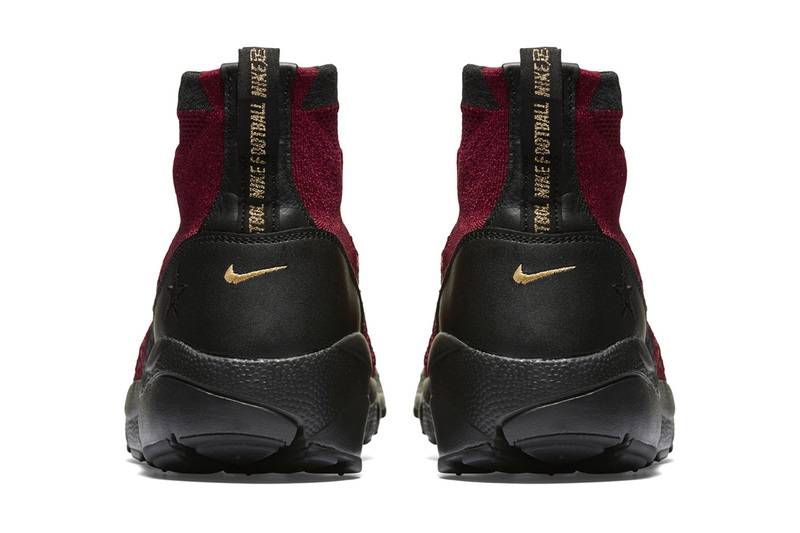 Found with the classic midsole that defines the model, this pair of kicks is constructed of a Flyknit upper that is a bold “Burgundy” paired with black tones on the midsole, Swoosh, and heel, accented by gold as well. 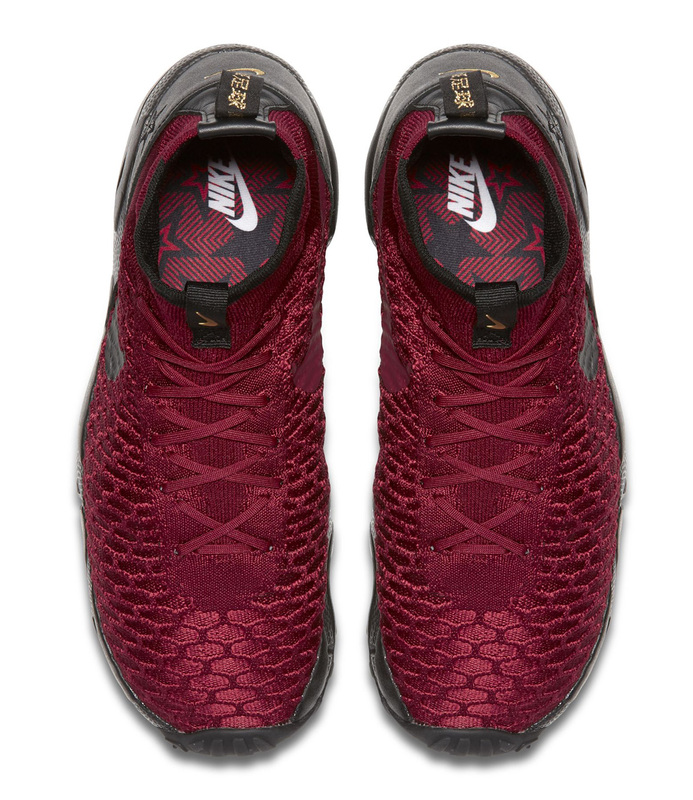 Release is set for this October 3rd, however, exact details are not available at this time. 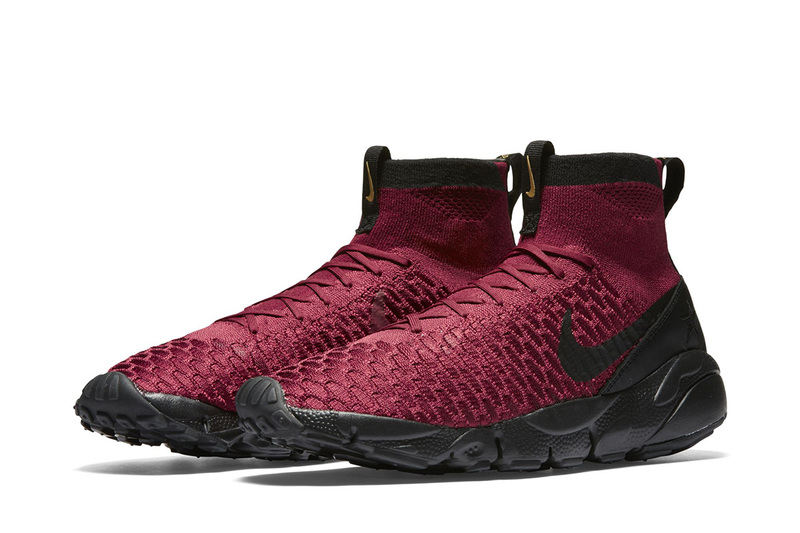 Thoughts on the very interesting Footscape Magista silhouette? 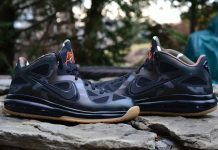 Share them with us @ModernNotoriety and give us a follow to stay up to date with the latest sneaker news.